The new product in the market is neon nail colors. 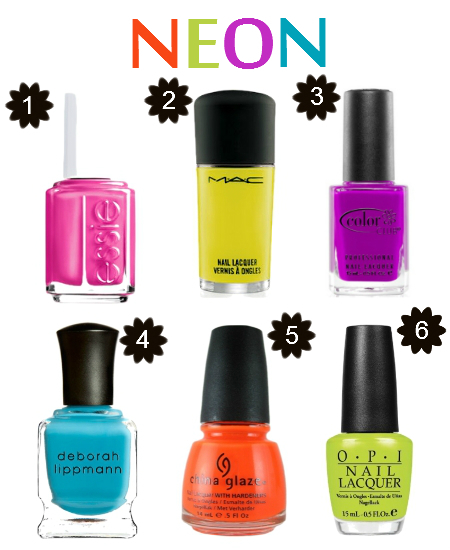 Neon colors are bright and adds instant glow to skin. That’s why now we have all the unpredictable nail colors and they all look so good. With the introduction neon colors nail arts have become so popular.